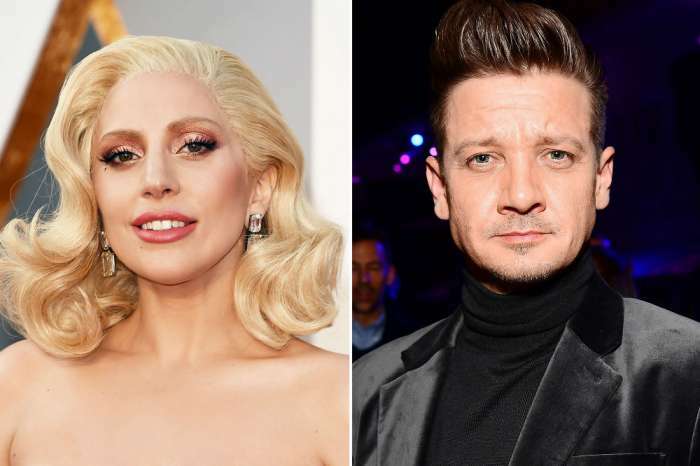 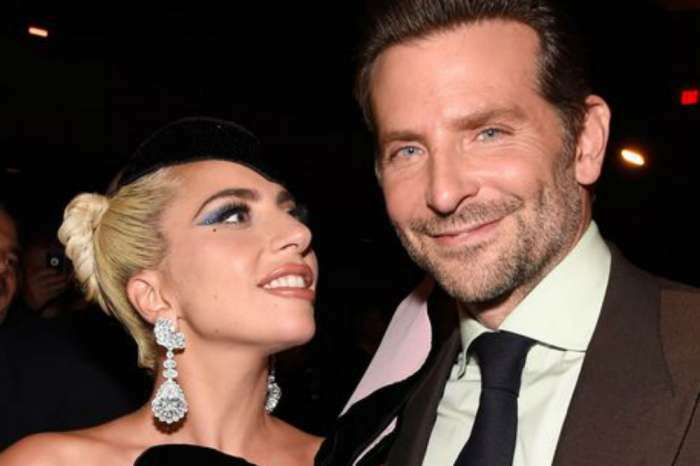 Lady Gaga Ends Engagement With Fiancé Christian Carino What Went Wrong? 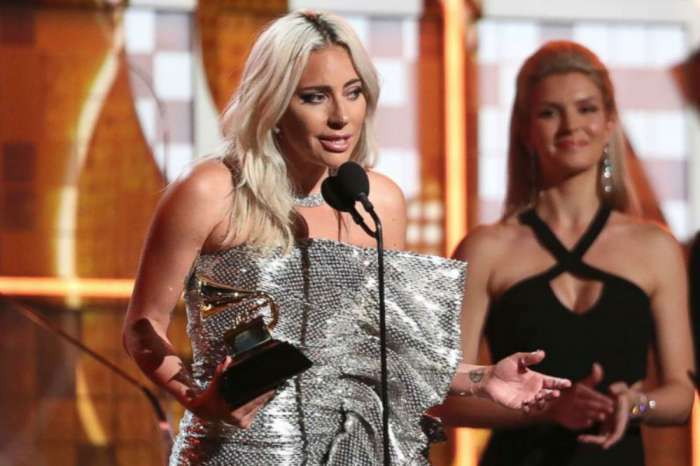 Lady Gaga Spotted Hand In Hand With Lover Christian Carino During Date Before The Grammys – Check Out Her Colorful Fashion! 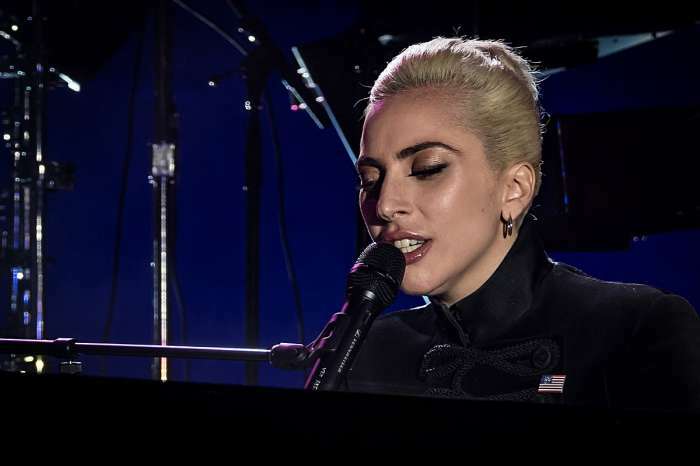 Lady Gaga Says She’s In Love With Christian Carino!